GrameenPhone (GP), Banglalink, Robi & Airtel mobile networks in Bangladesh will soon be providing 3G service to their customers. Teletalk was already providing 3G services to its customers from 2012. Teletalk is the only mobile network operator in Bangladesh to get the 3G spectrum first as being state-owned company. This is a major step forward for Bangladesh. Mobile users now will get faster internet on their device. Video call, sharing will be much more easier. 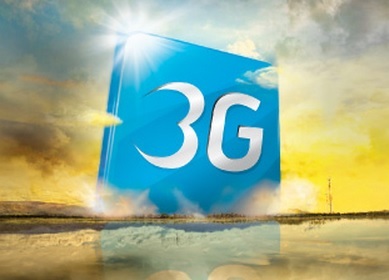 This will take Bangladesh to a whole new level and GrameenPhone said it is going to bring 3G service to its customers as soon as in November this year. If you are using heavy mobile internet on 3G, you can get free 4G upgrade on Three UK mobile network. Three UK is rolling out their 4G service on December in 3 major cities in the United Kingdom. London, Manchester & Birmingham will get the first 4G service from Three UK network. Three customers on those 3 cities, get ready for faster internet on your phone. O2 users in the UK now can make calls & send SMS from various London Underground stations. O2 has recently joined the London Underground WiFi network provided by Virgin Media. For them who doesn’t know yet, there is no mobile network signal inside most of the tube stations in London. Basically most of them are under the ground. No network signal, thus no phone calls or SMS. 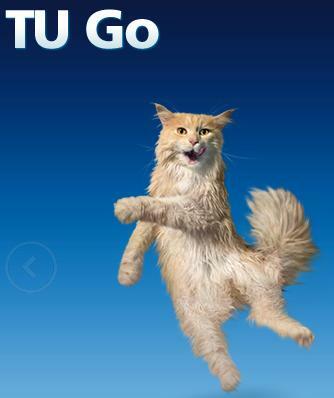 The UK mobile network provider O2 is bringing 4G services in 3 cities from 29th August. That was quick, didn’t see it coming. London, Leeds and Bradford will get the first O2 4G service in the UK. 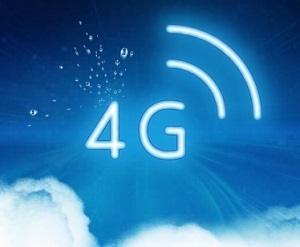 O2 will be the second network to provide 4G service after EE. Vodafone is brining 4G service soon for their customers too.